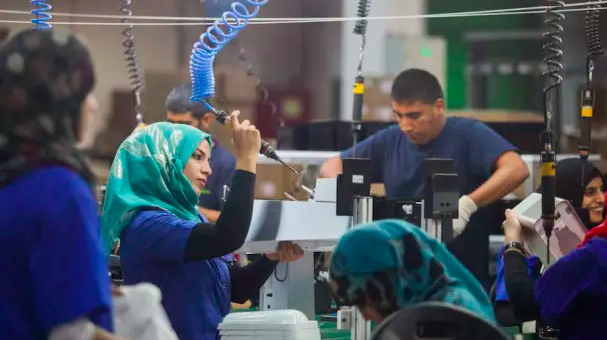 Between 60,000 and 70,000 West Bank Palestinians hold work permits for employment inside of Israel, with another 30,000 to 40,000 entering illegally every day to work. Concurrent with completing the security barrier and making it more difficult to enter Israel illegally, Israel should increase the number of work permits into Israel. Not only is this necessary to sustain the Israeli economy, which will have to make up for the cutoff of illegal workers by increasing the number of legal workers, it will improve the West Bank economy as well by maintaining current employment levels and allowing Palestinian workers to receive higher wages through legal means. 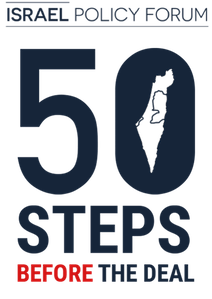 Aside from growing the economy, it helps Israeli security by creating a higher standard of living for West Bank Palestinians and helps build the trust that will be necessary to sustain any future permanent status agreement. The army’s coordinator of government activities in the territories said Thursday that more work permits should be issued to Palestinians from the West Bank allowing them to work in Israel. He said there was a high demand for Palestinian workers in areas from construction to high-tech, and said they were preferable to migrant workers for a number of reasons. LA Times: Israel Built a Wall. 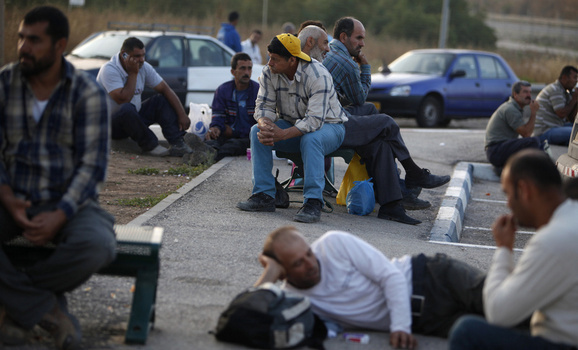 But Palestinian Laborers Continue to Sneak Through Daily.